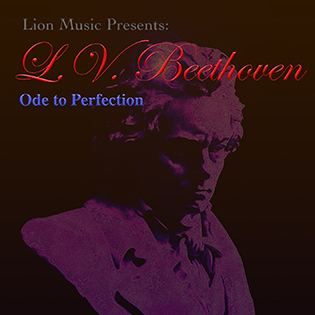 Some of the best artists from Lion Music's roster interprets the music of one of the greatest classical composers ever in new exciting arrangements. George Frideric Händel’s baroque masterpieces have been transcribed to rock settings many times before but we believe this new album does shed new light on this immortal composer. 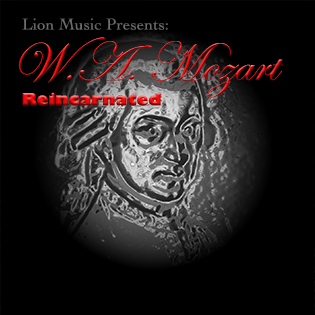 This is the fifth release (out of six in total) in a series where some of our best artists cover the music of some of our favourite classical composers. The whole project was started in 2014 so almost three years have now passed with the fifth album being released. 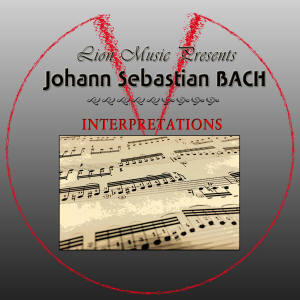 Previous releases in this series cover the music of J.S. Bach, W.A. 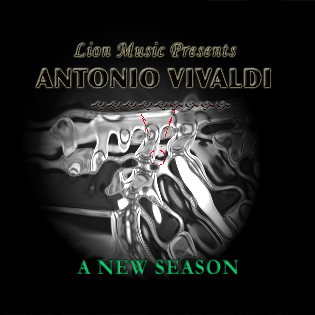 Mozart, Antonio Vivaldi, and L.V. Beethoven. 4. 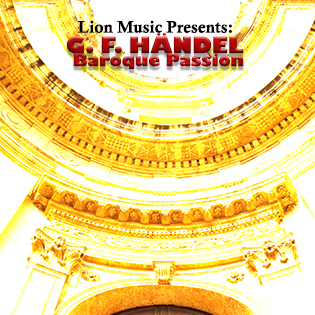 Mathias Holm Klarin - Rinaldo, HWV 7a / Act 2: Aria: "Lascia ch'io pianga"
Excecutive Producer: Lars Eric Mattsson for Lion Music 2014/2015/2016/2016/2017.